There’s everything you need and more to create a special business here. You can make use of their space for as little as $20 per day, while a monthly pass will set you back $225. 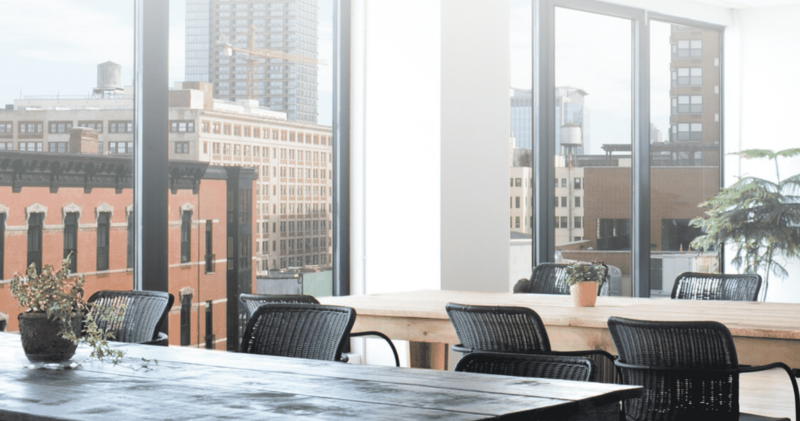 Everything you’d want from a co-working space, and you get to spend time in one of the most beautiful states in America. It’s a win-win. Industrious have locations all over America, which members can use as they travel around for meetings. Their Arizona building features modern design inspired by the natural beauty of the Southwest. The members’ terrace and newly upgraded interiors makes this a joy of a place to work from. 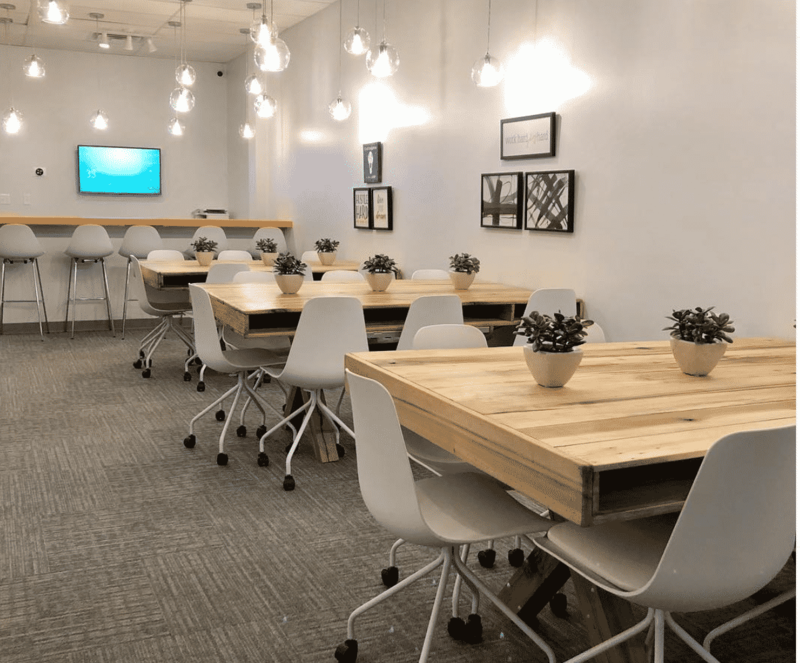 Their co-working community in Maumelle Towne Centre welcomes anyone who doesn’t need to work in a traditional office setting to be productive. Lawyers, accountants, graphic designers, writers or the next big thing in almost any industry, really. Choose from open office space, dedicated desk space and private offices. 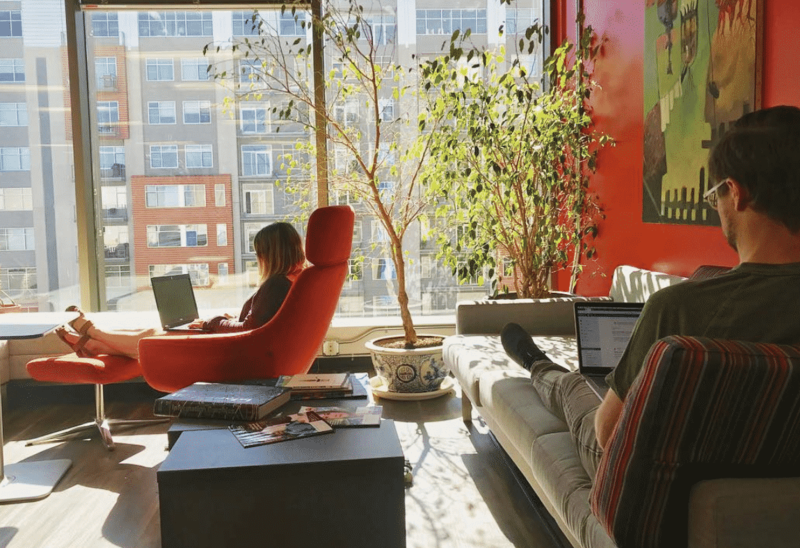 San Fran is one of the cities where co-working first became a thing. Workshop Cafe FiDi is a vibrant, art-tech venue in the heart of the downtown SF. Floor-to-ceiling windows welcome natural lighting, and the outdoor patio lets you catch some rays before your next meeting. 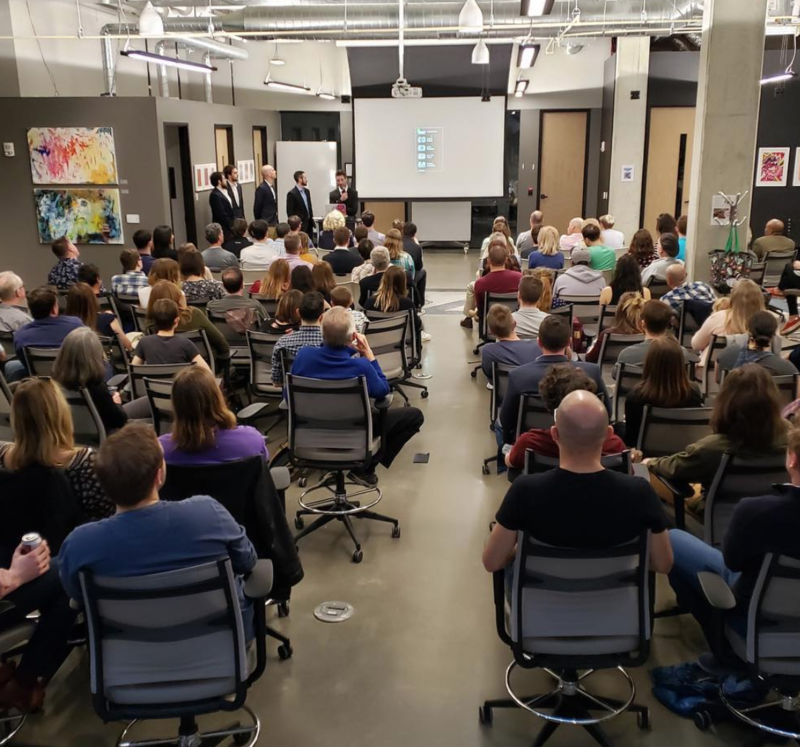 Located in the heart of the densest startup ecosystem in the nation, Galvanize Boulder is home to the top tech companies, venture capitalists and developers in Colorado. This campus has it all: valuable mentors, access to top technical talent, and a tight-knit community to support your success. A place buzzing with energy. In 2017, Upward transformed 34,000 square feet in Hartford’s iconic “Stilts Building” into an innovative space. Upward Hartford is home to some of the world’s most ambitious change-makers and entrepreneurs. Ideal for those looking to collab. Featuring a state of the art design that mixes modern architecture with timeless style. 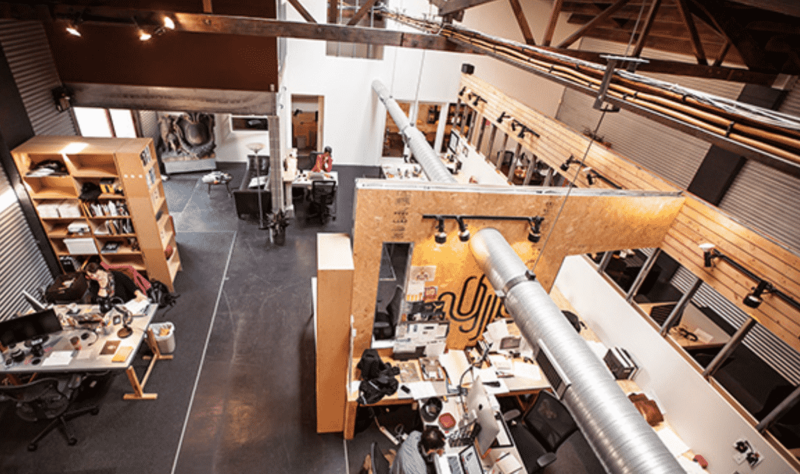 The Mill Space was built to meet the needs of freelancers and Fortune 500 companies alike. 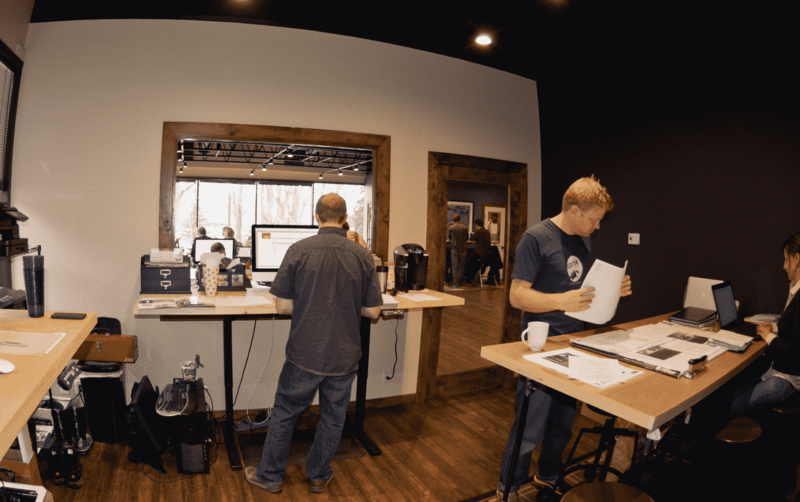 They have created a community that is unmatched by any other coworking space in the area. Of the 130+ companies present, the LAB Miami’s members range from freelancers, early-stage startups and nonprofits to corporations. 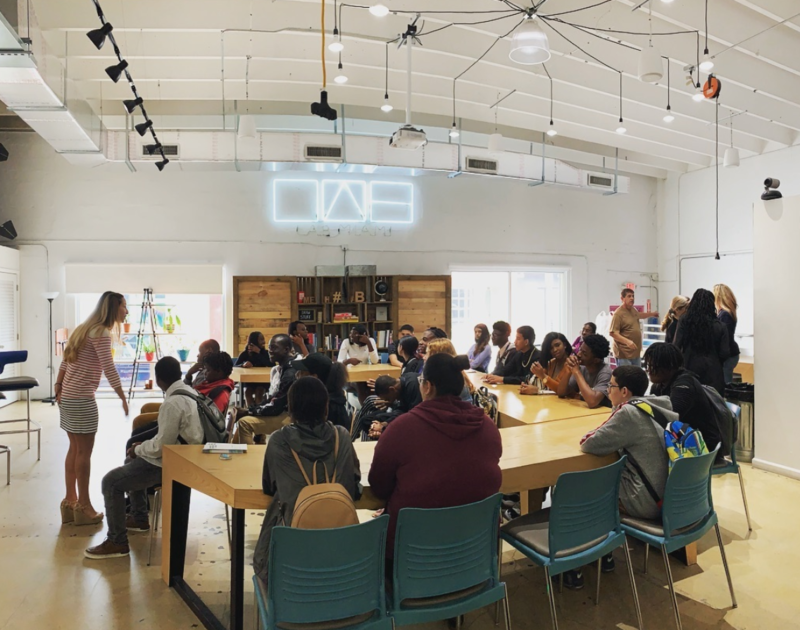 By supporting creative, tech, and social enterprises and focusing on community they aim to transform Miami into a premier startup hub. A stunning building that will inspire you to do your best work. SDC is a members-only place designed exclusively to create beautiful startups for consumers. There isn’t a better place in Atlanta to build, accelerate and grow consumer & design-focused companies. The building is 19,000 square feet and includes an espresso bar, 250 seat theater, 12 conference rooms and a ping pong table. 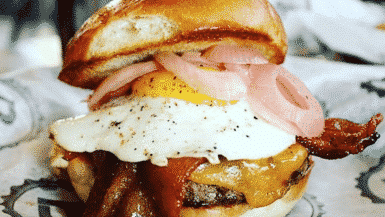 It’s the first of its kind in Atlanta. 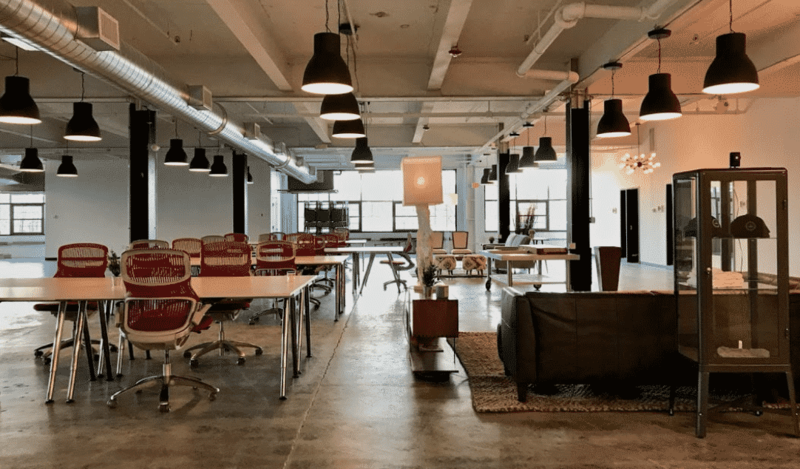 BoxJelly is a coworking space which offers monthly memberships, as well as meeting and event space reservations for members and non-members alike. 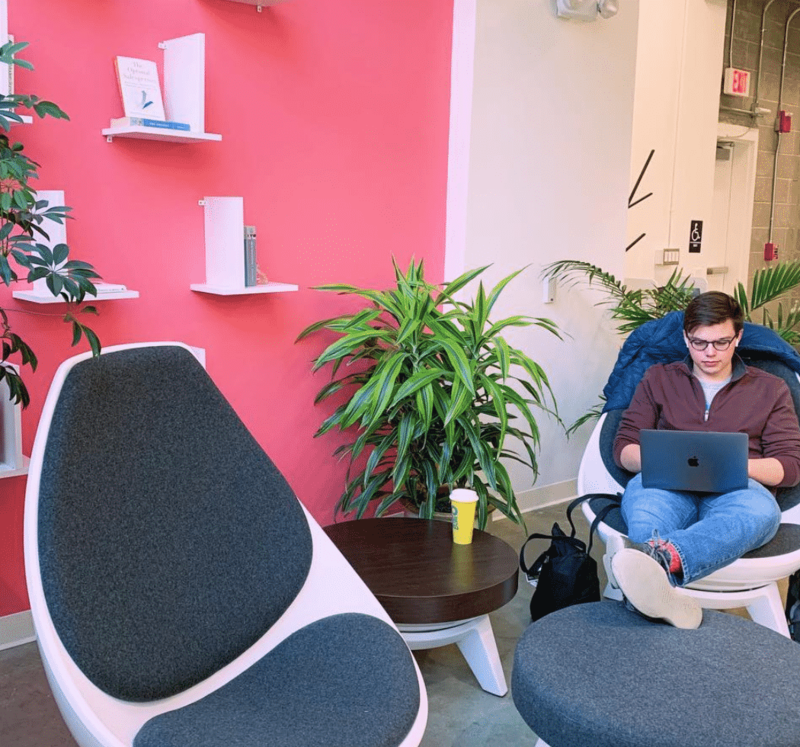 More than just an office or business center, BoxJelly thrives from the interactions that its members have with one another and the space. Their focus on community helps to foster a collaborative environment, from which great ideas are born. You also get to live in one of the most beautiful places in America. 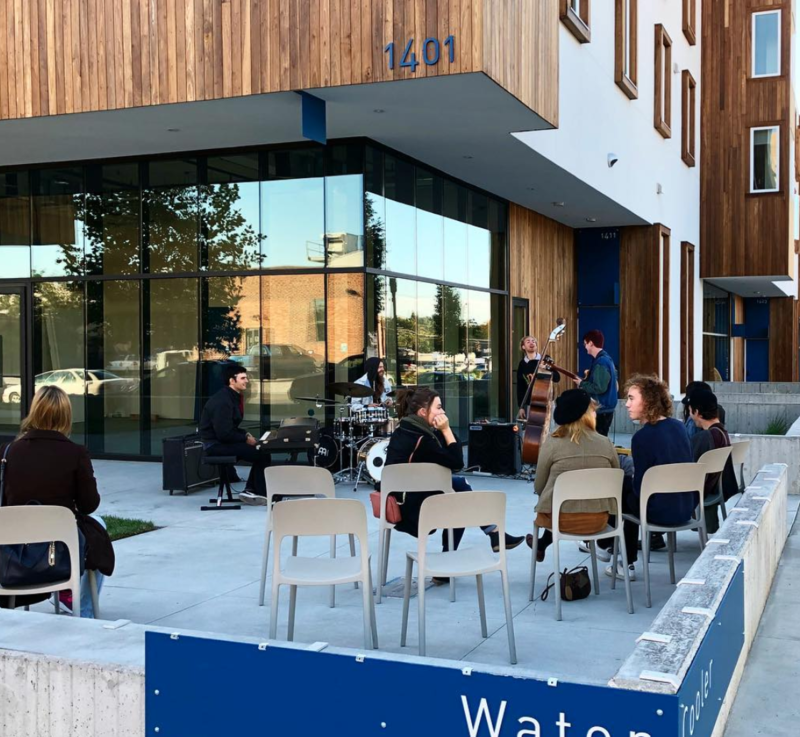 Located on a quiet street in Boise’s popular downtown, the Watercooler is like living in a place where all your favorite local spots can be found on foot. 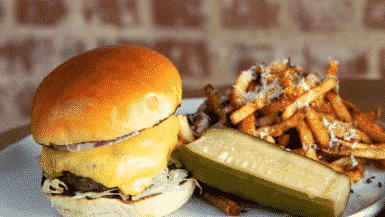 Coffee at The District, live shows at Neurolux, and dinner at The Modern – all within 5 blocks. It’s the perfect combination of a productive working space and urban social life. 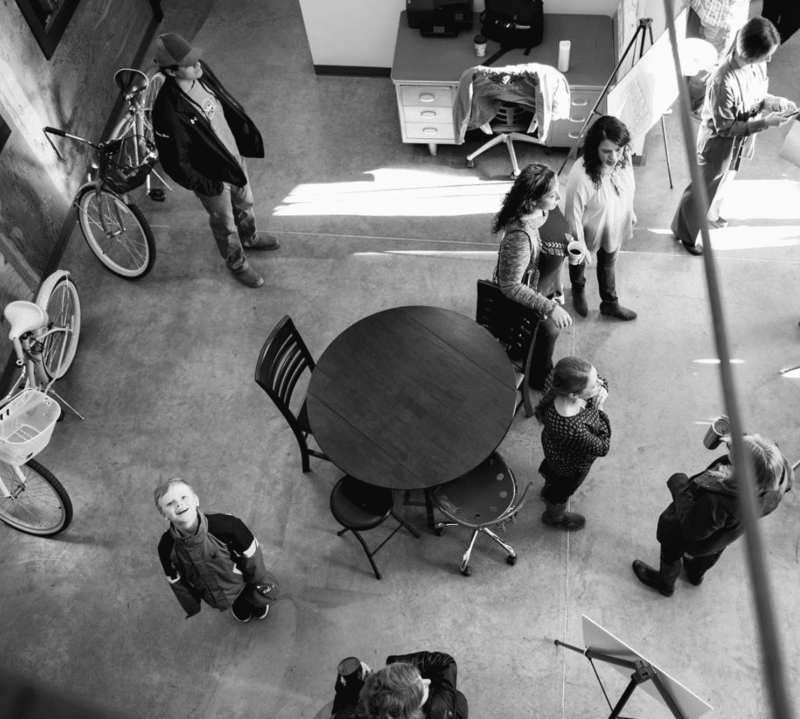 25N Coworking is more than workspace, meeting rooms, and bottomless coffee… They’re a community that’s all about the people they connect with and the opportunities they create. Their spaces are expertly designed to spark collaboration and productivity, allowing members to sail through their workday uninterrupted. 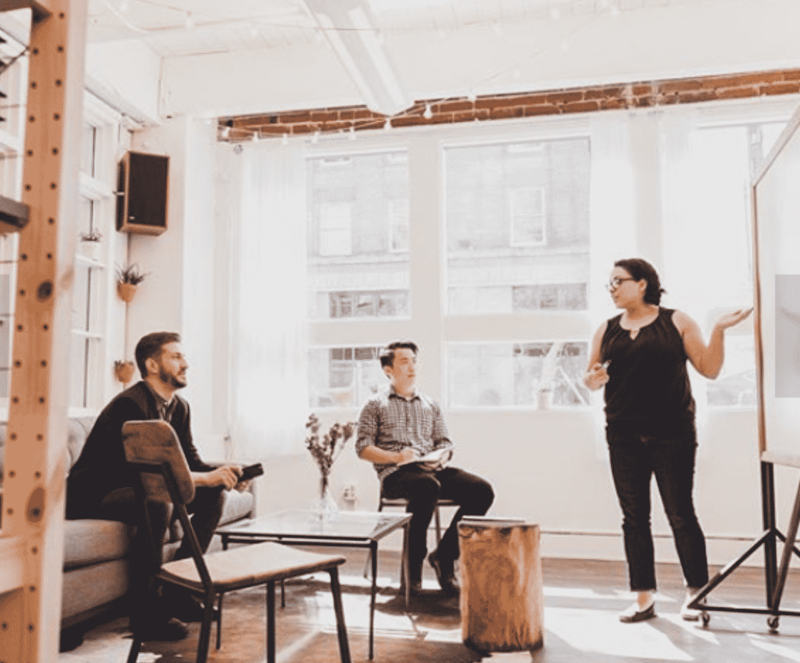 Switchboard is a place to connect, collaborate, and create with a vibrant community of new entrepreneurs and seasoned professionals. The Switchboard houses 19 private offices and a variety of co-working and meeting spaces in the heart of the growing Fountain Square neighborhood. You’ll find a community of freelancers, entrepreneurs, remote workers, and startup team members who work independently but don’t want to work alone. 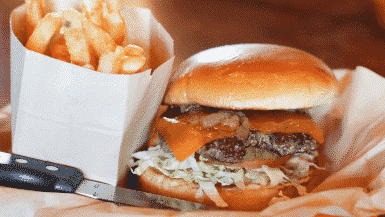 They have two locations in the Des Moines metro area, making it super handy no matter where you’re based. You can schedule a meeting for the shared conference room. You can put in headphones and make yourself an island or just generally work how you want to. The Labor Party has something for everyone. Your $75 membership gives you access to shared or private workspace and reserved conference and presentation space. 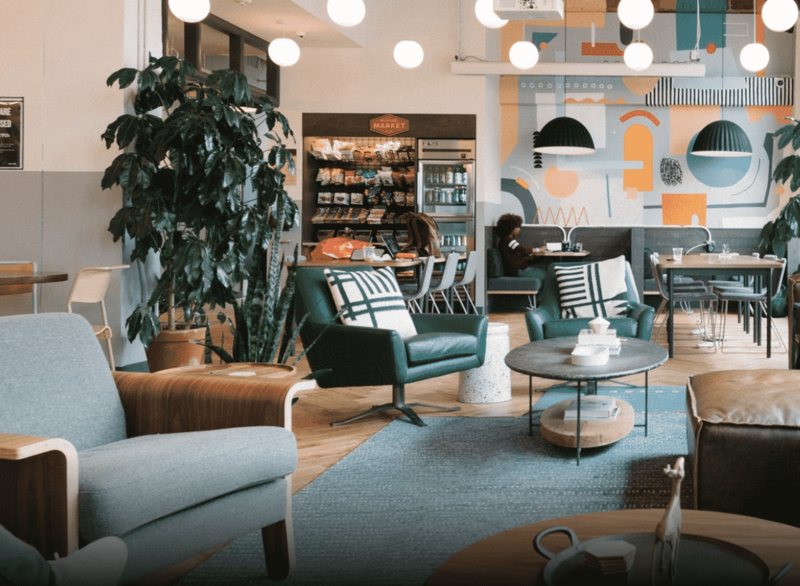 A beautiful co-working space that looks like absolute perfection. When the sun shines there is nowhere quite like their shaded outdoor terrace to get some work done and feel good about life. They pride also themselves on everything at The Park being sustainable. 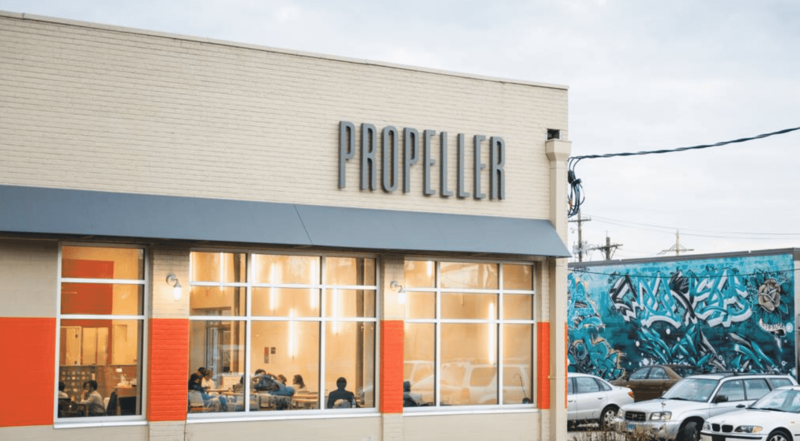 At Propeller, they offer more than just a work space. They’ve built a space for people who care about New Orleans and get things done. Every month, they also open their doors for Coworking Wednesdays. It’s a new monthly event series featuring free coworking space from 9am–5pm and food from delicious local food vendors. 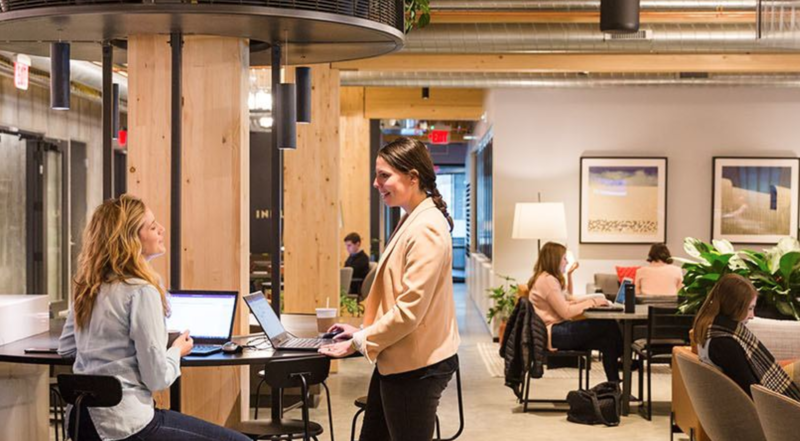 Located in the heart of Portland, Cloudport CoWorking MultiSpace provides a state-of-the-art space for businesses, entrepreneurs, and creative alike to thrive. 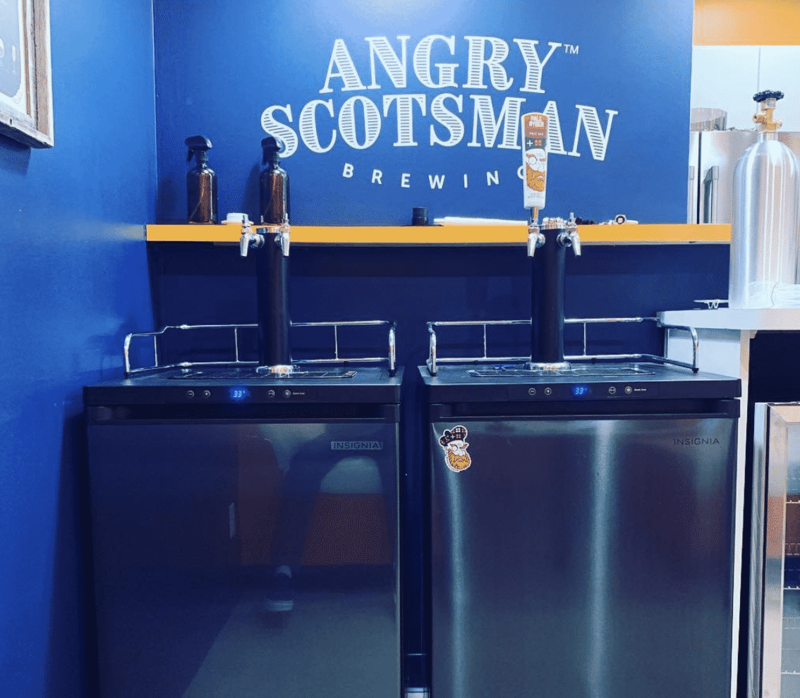 Not only do they offer unlimited refreshments, the big winner here is the local free beer on tap. 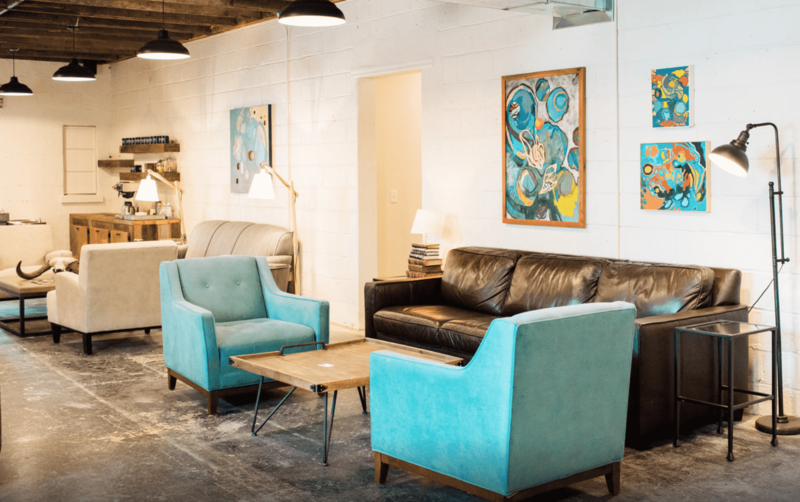 This is Baltimore’s most collaborative coworking space, with private offices and shared workspace for entrepreneurs, creators and innovators. 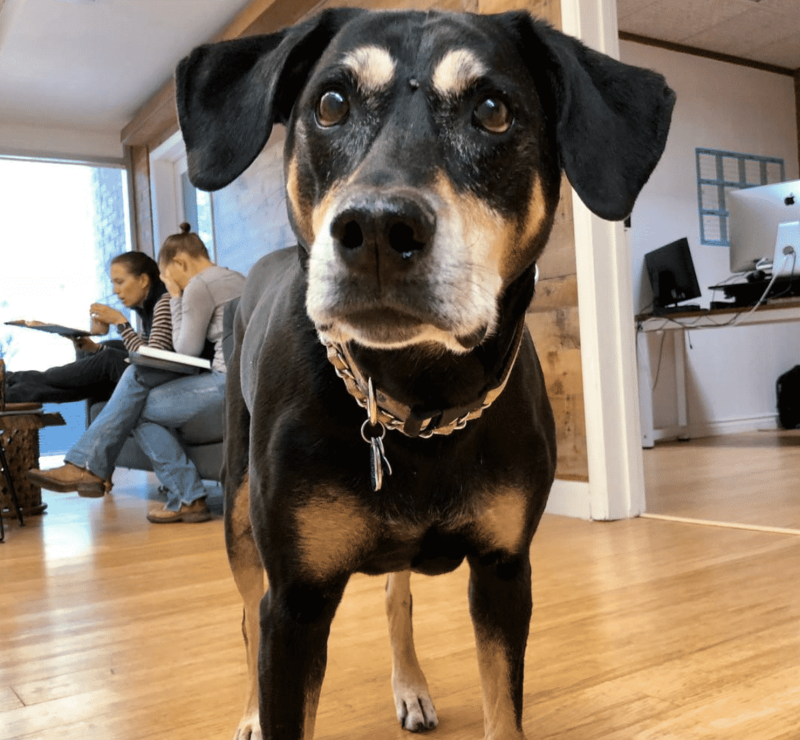 Spark aims to be an inspiring work environment. It’s designed specifically with creators in mind and tailored to provide entrepreneurs not just what they want, but what they need. 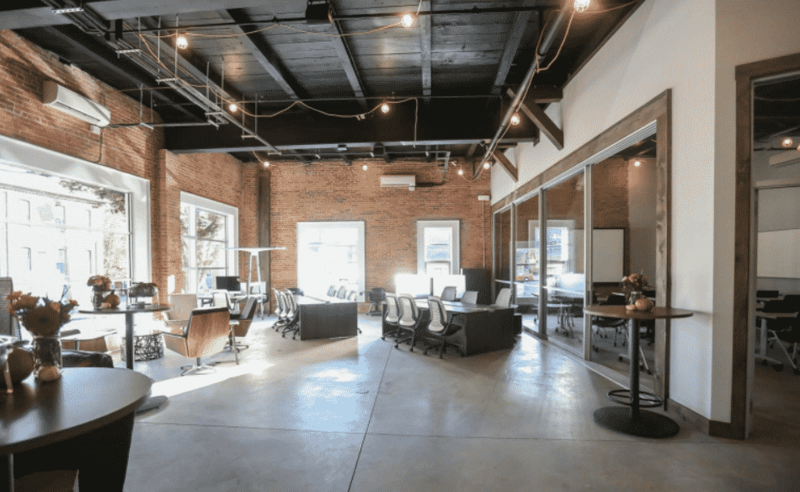 This is a professional shared office space with private offices, hot desks, meeting rooms and event space for small or large groups set in over 14,000 square feet of space. They offer blazing fast wifi, bike storage and a range of events that aims to bring the community together. 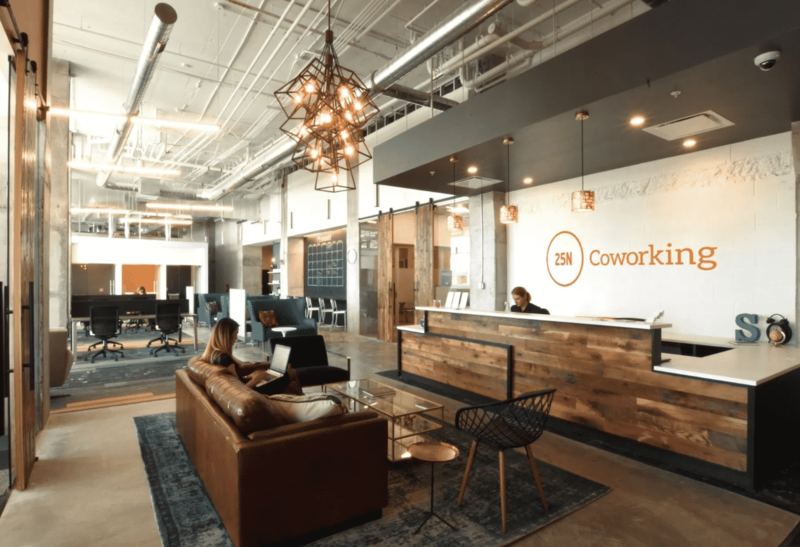 Easily the best known coworking group with locations spread far and wide, all of which members are can use for work and meetings when they travel. 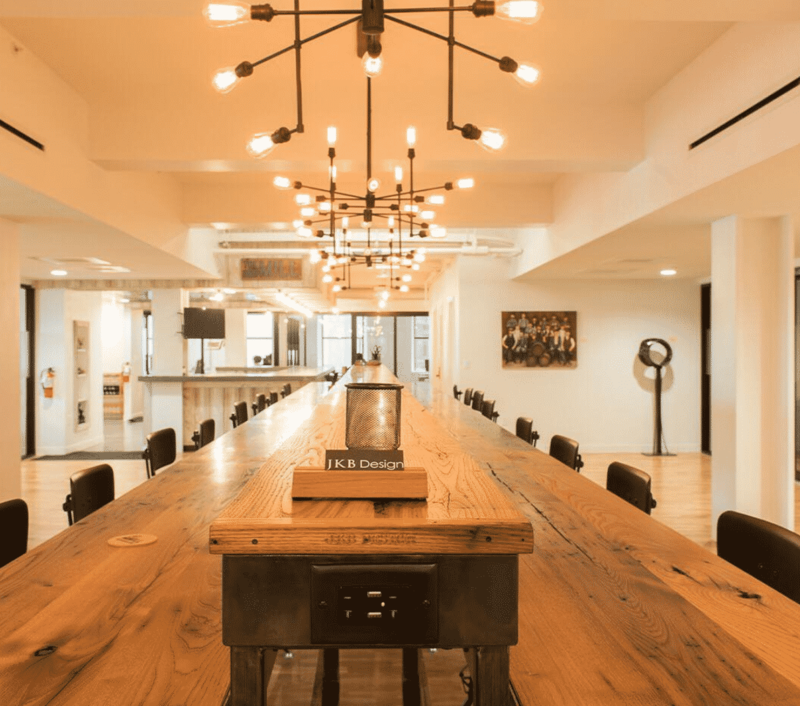 WeWork Merchant’s Row has seven unique floors of coworking space in a historic building. 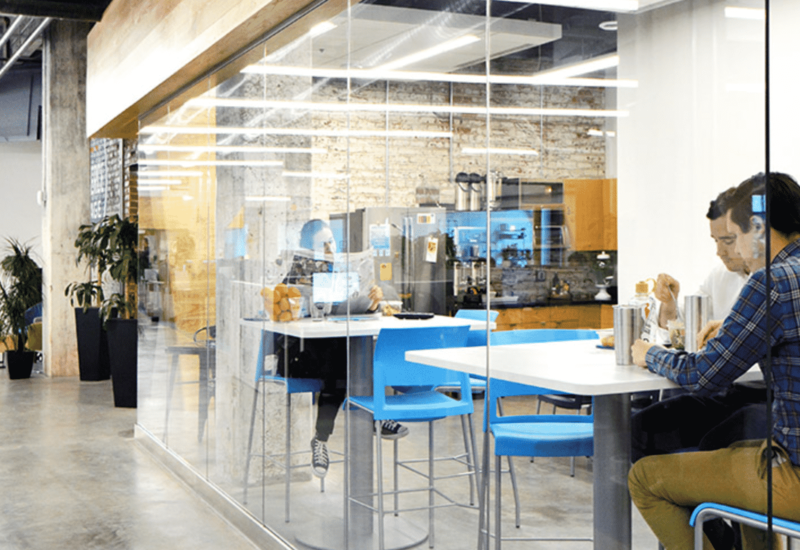 A creative community like no other, teams of any size in design, tech, marketing, and beyond call this shared office space home. FLOCK was created by the partners of MADE to establish a collective of freelance creative talent. Made of designers, writers, coders, producers, thinkers, and tinkerers. 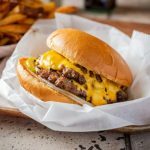 Two huge added bonuses are that they’re dog friendly and they also have happy hours and special parties in the evenings. The Edison is a space where you can pop in for the day, work on a small weekend business project or work from a permanent, private work space. 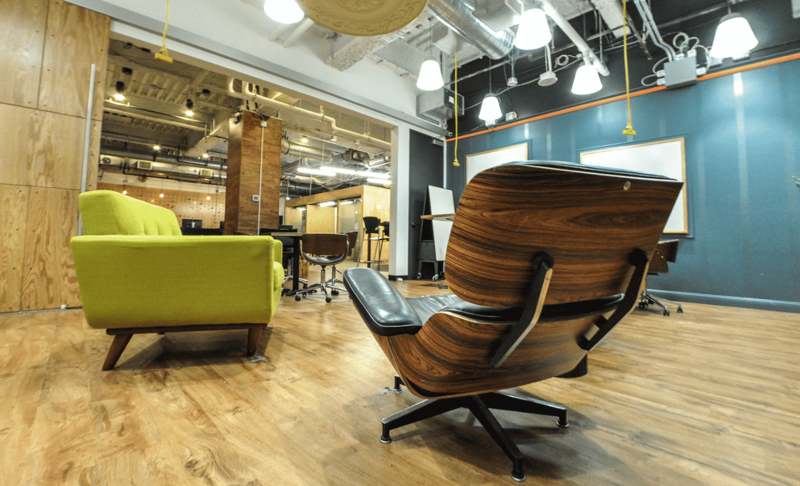 It’s your place to be highly productive and actively inspired alongside likeminded individuals. Formally Think Big Coworking, the oldest coworking community in the midwest, the new Plexpod Crossroads location is on track for a great future in the remote working area. The colourful and stylish office space and a welcoming team means you’ll instantly feel at home working here. Their memberships include full time 24/7 access to their spaces. You get to work in one of the most beautiful places in America and do so among a great community of Co-Workers. Everyone gets free coffee, snacks, sparkling water, printing and best of all beer (and even bourbon). That’s one surefire way to get the creative ideas flowing. 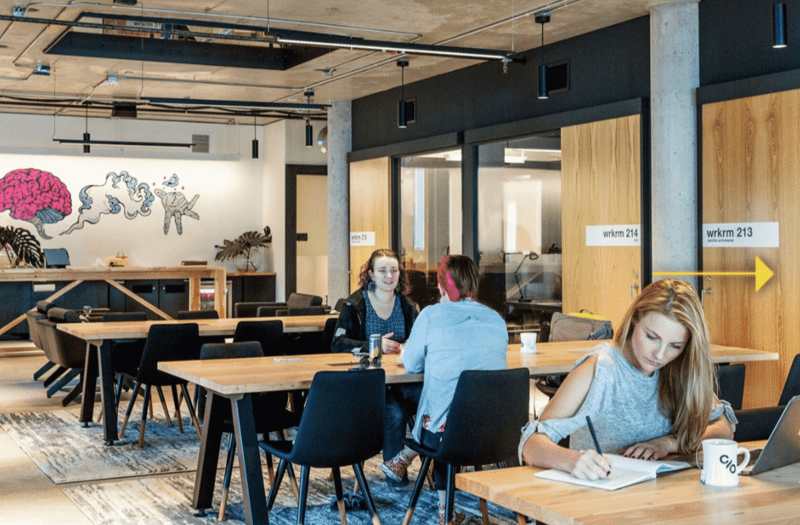 Commerce Village is a coworking community with flexible office space, meeting rooms and work spaces for freelancers, remote workers and small businesses. Work in a beautiful historic building with world class amenities and stunning views of downtown Omaha. What more could you ask for? 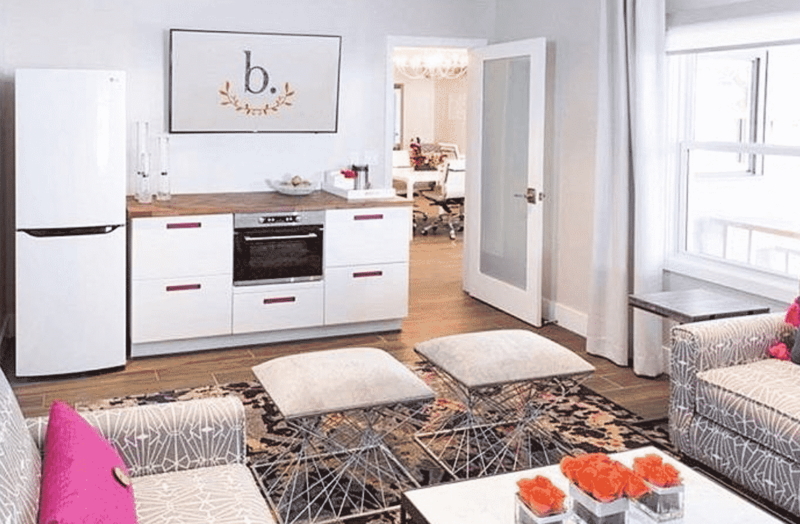 Bloom’s first co-working space in Las Vegas just for women was created by Chelli Wolford who was previously a strategist for international superstar, Pitbull. She’s created a wonderfully warm and safe place for women to get the absolute best out of themselves and drive their projects forward. All membership packages are month-to-month and include access to workspace (shared/private) and all resources, including super fast wifi, printing, businesses networking and kitchens with free tea and coffee. 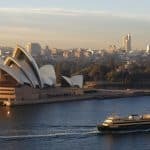 It also happens to be home to some of the best views in the city and a wonderful and friendly vibrant working community. FreeRange has shared and private workspaces for freelancers, working professionals, students – just about anyone who needs a place to work. You can choose from a casual week pass for just $7 or private office with 24/7 access, with two locations in the city. 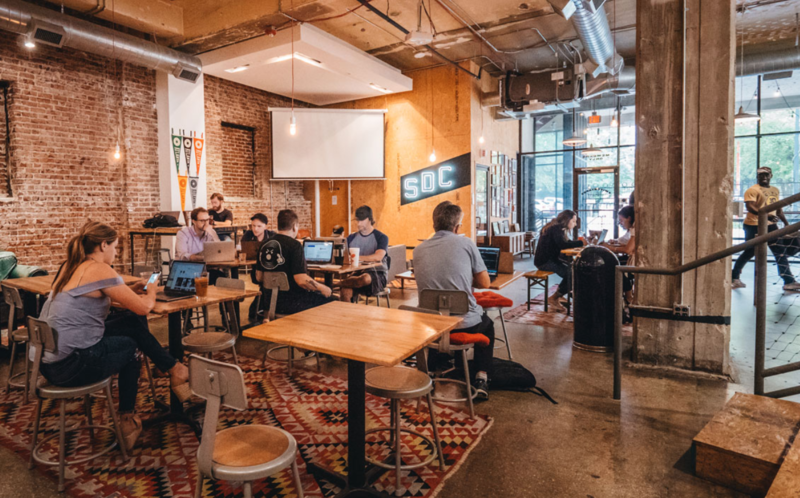 Spacious is creating coworking spaces in restaurants and bars that are closed during the day to turn unused space into a city-wide network of drop-in workspaces. Use the App to find a space nearby, see how busy a location is, get directions, or check hours in real time. 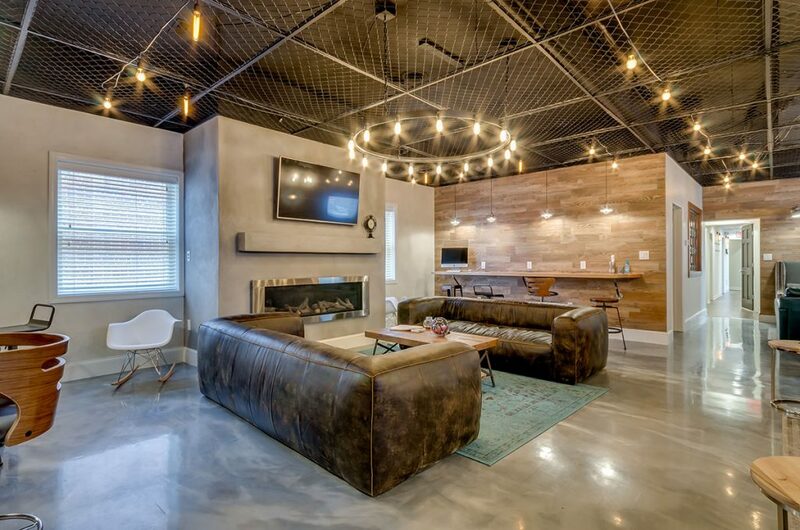 This super Industrious location has breathtaking views of the whole city from the 27th floor. Ultra-fast WiFi and an inspiring community await. Plus, local Charlotte treats are served daily — great coffee, artisanal pastries, fresh fruit and more to keep you going. 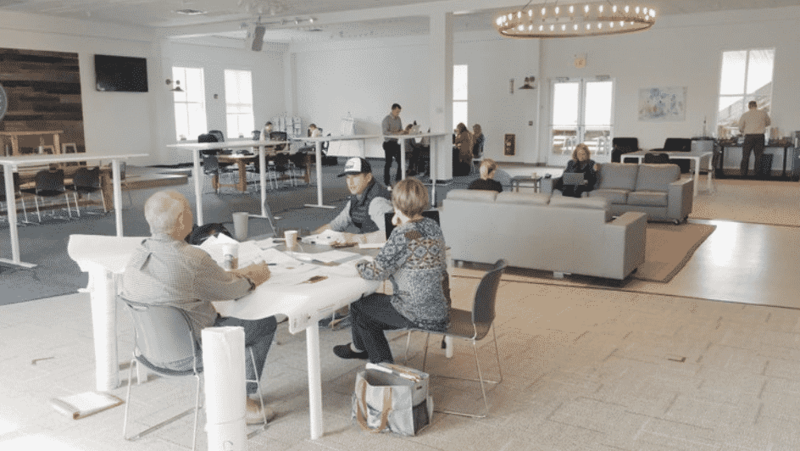 This former century-old bank is now a vibrant space for coworking and events, pumped with gigabit internet, stocked with free coffee and a full kitchen to boot. 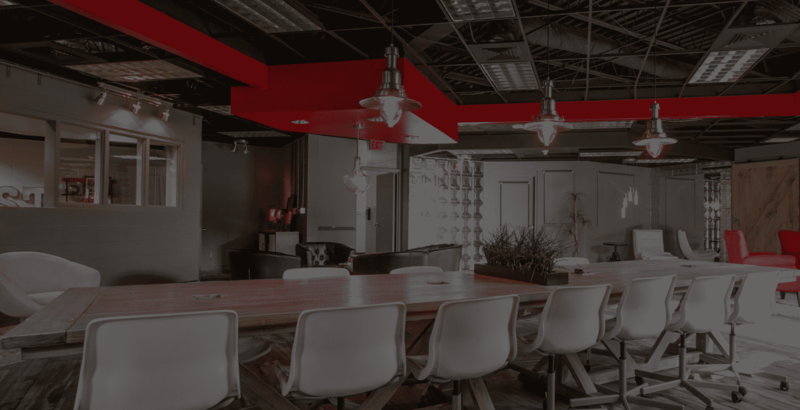 Prairie Den also has partnerships with with 11 other coworking spaces in the region, so you can work while on the road. 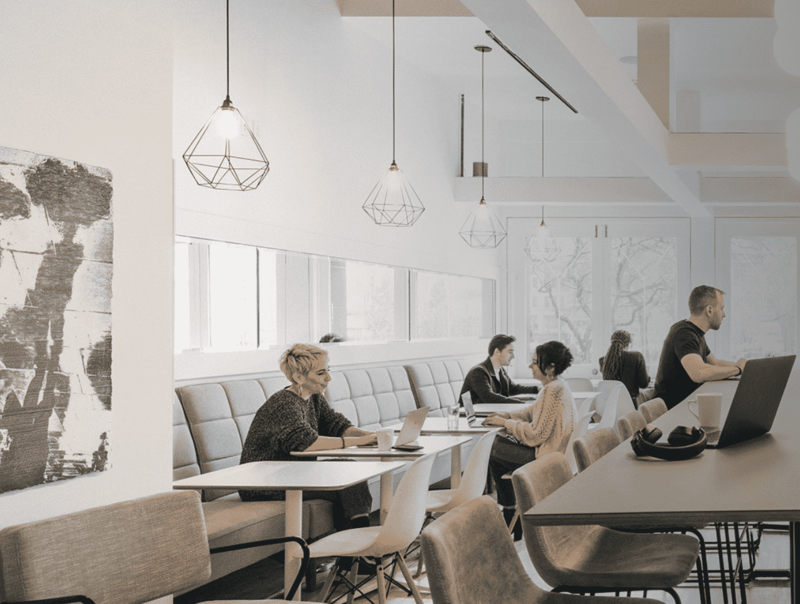 The Perch is a collaborative workspace with high ceilings and lots of light, set up to create a consistent community of dedicated professionals and teams. Ideal for small teams and start ups, you’ll really benefit from the close knit group here. 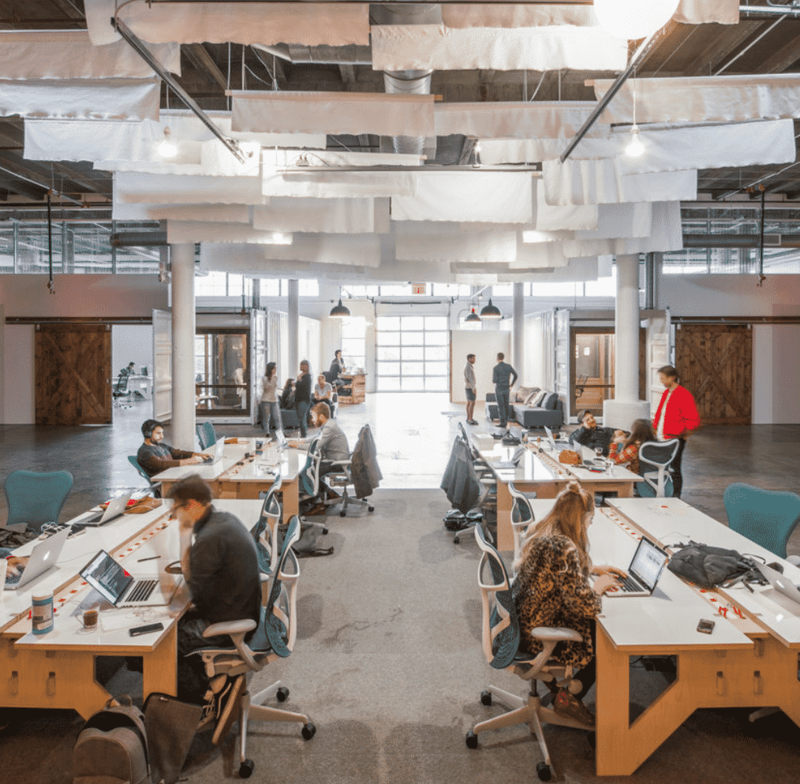 With flexible coworking spaces, meeting rooms, and small offices for rent, this is OKC’s premier hub for technology and innovation. 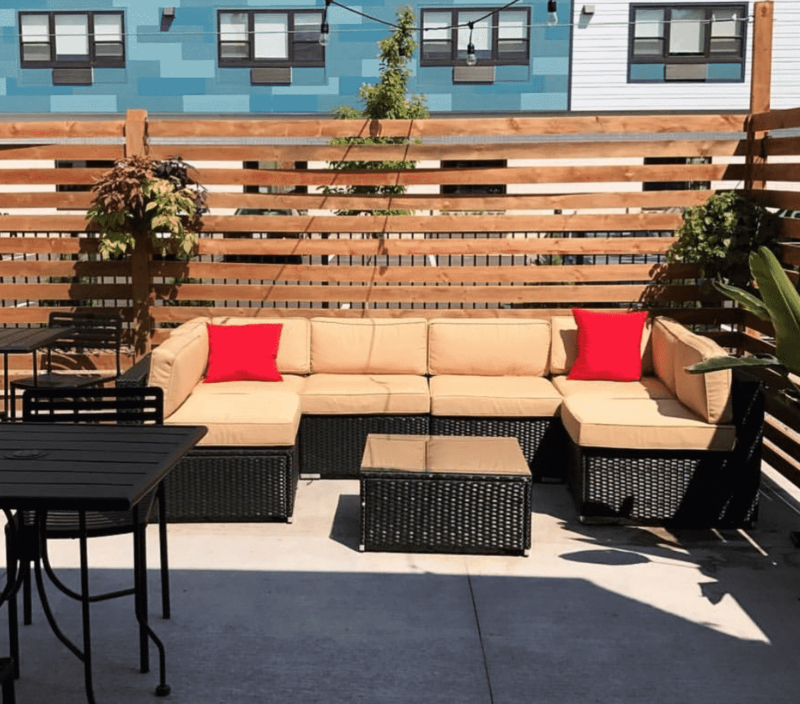 Membership options cover everything from flexi Day Passes to your own private office, and there’s a cute garden patio to relax in after work. Centrl Office was created to have “the social feeling of a coffee house, the efficiency of a factory, and the service of a hotel”. 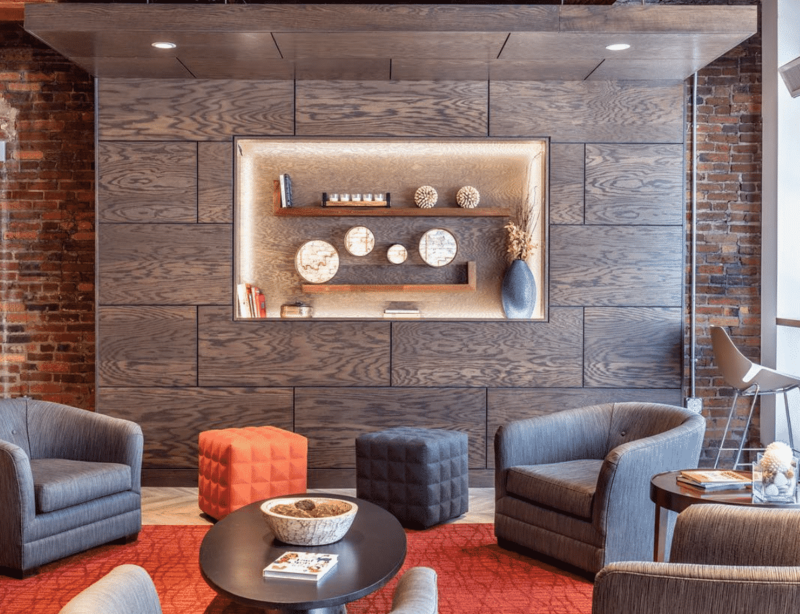 Helpful staff and stylish personal spaces with social and professional events keep members connected. 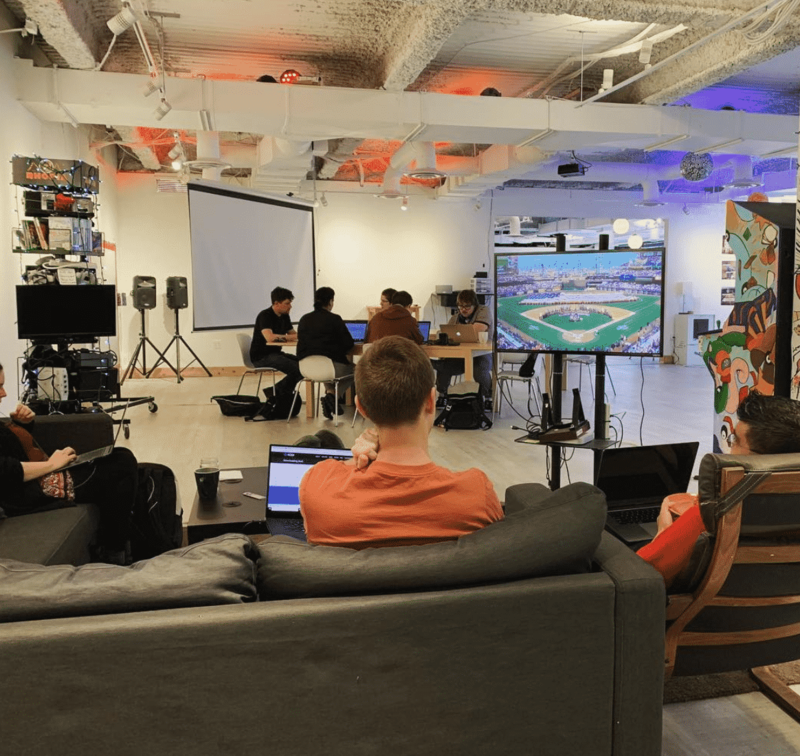 IndyHall is home to designers, developers, artists, entrepreneurs, scientists, educators, small business owners, telecommuters, game developers, and so much more. 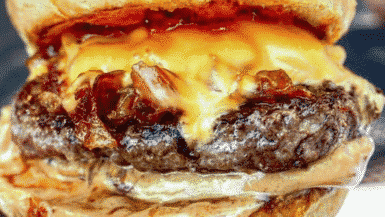 Members share tips and skills, and there’s great social events. 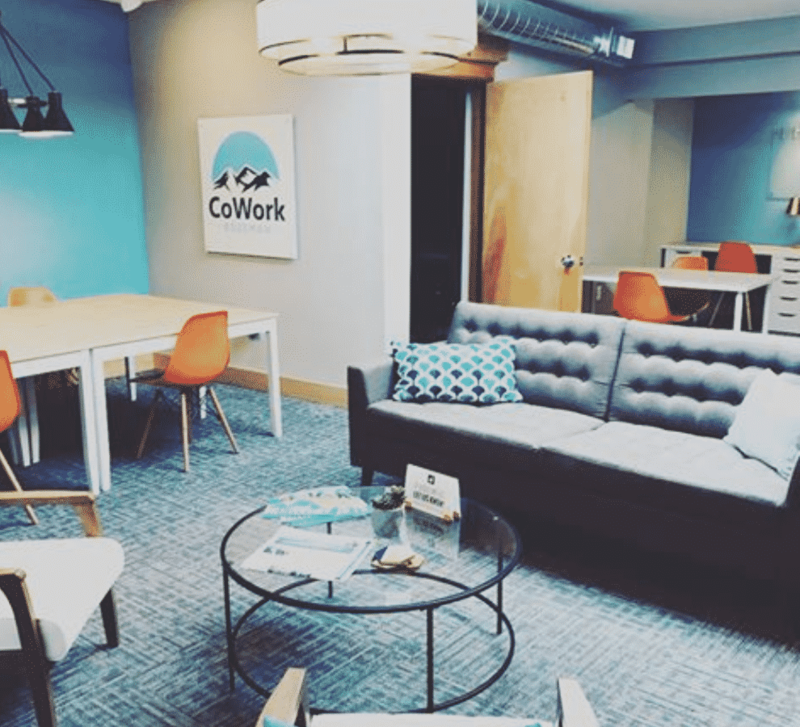 Memberships here include high speed internet, 3000 square feet of coworking space, conference rooms with wall to wall whiteboards and a breathtaking view of the Providence skyline. The community is diverse, so you can connect with creatives, IT folk and legal experts. 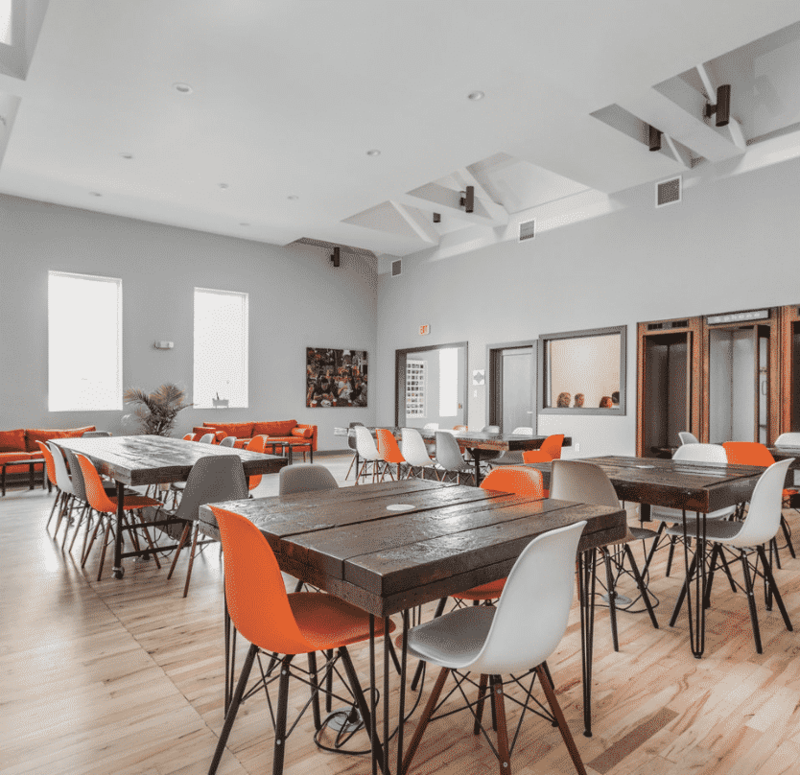 The Holy City Collective is a one of a kind space, with a 4,000 square foot common area, two large exterior decks, multiple conference rooms, flexible seating and blazing wifi. There’s delicious bottomless coffee, and flexible memberships. 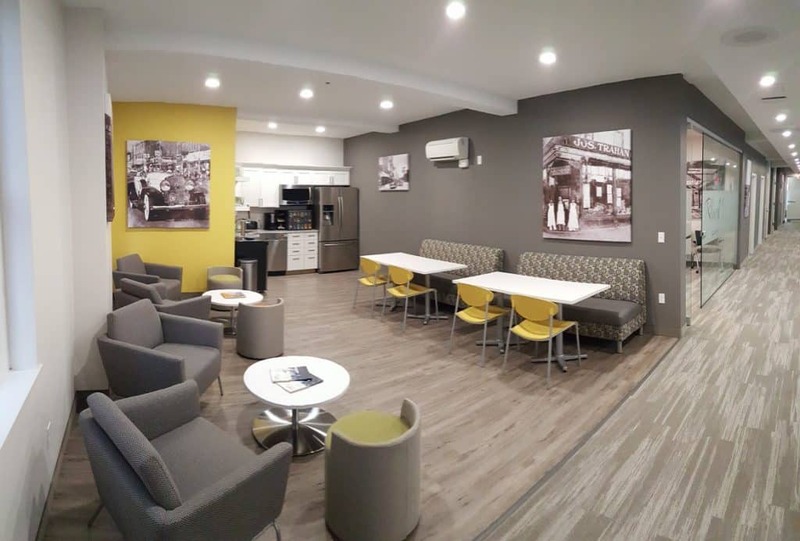 Who would have thought that an historic auto repair shop could be transformed into a community space? That’s just one of the unique things about The Garage. There’s all-you-can-drink coffee and free use of bicycles, as well as chalkboard walls to scribble down your great ideas on. 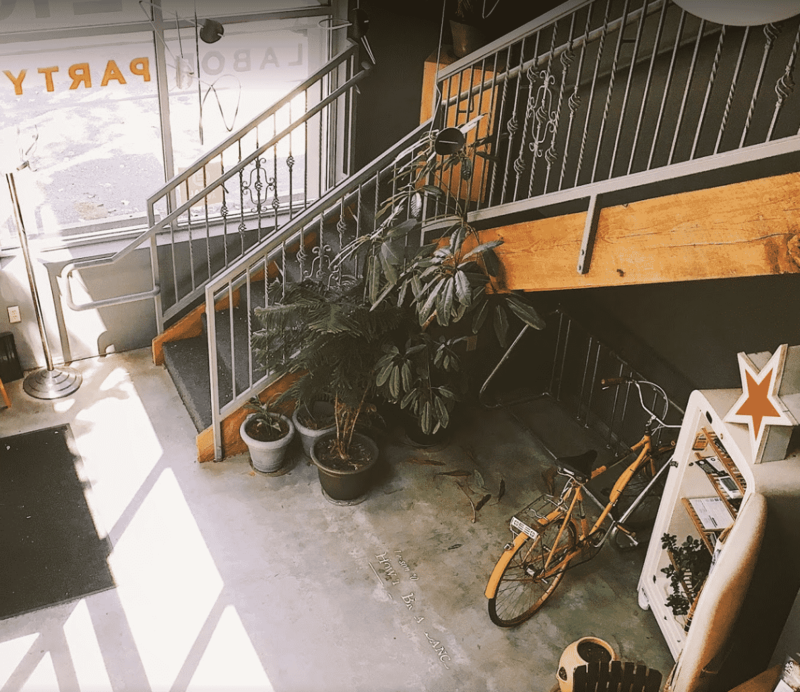 WELD Nashville is home to an inspiring community of photographers, filmmakers and creative small teams. Ideal for creatives, there’s a range of studio workspaces and discounts for members on photography equipment. Plus, the space itself is absolutely beautiful. Vessel is a fun community of focused people who work most efficiently in a quiet, relaxed environment, as well as troubleshooting issues over some tacos in the kitchen. 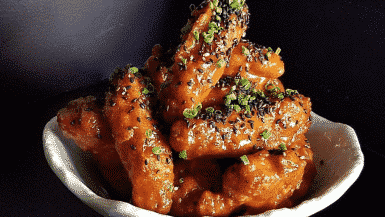 There’s private phone booths, 24-hour access and cold brew on tap. We repeat: cold brew on tap. The global community of Impact Hubs worldwide includes more than 100 locations. Members are connected by the shared goal of using business and entrepreneurship as a tool to drive positive change. As well as being dog friendly with Fair Trade tea and coffee, there’s also weekly wine Happy Hours. With both daily and full time memberships, Study Hall is an open, light-filled, creative space, with more community than a coffee shop. There’s top-notch coffee, meeting room access, snacks, blazing wi-fi, and all the tools to print, scan, slice and dice your paper supplies. 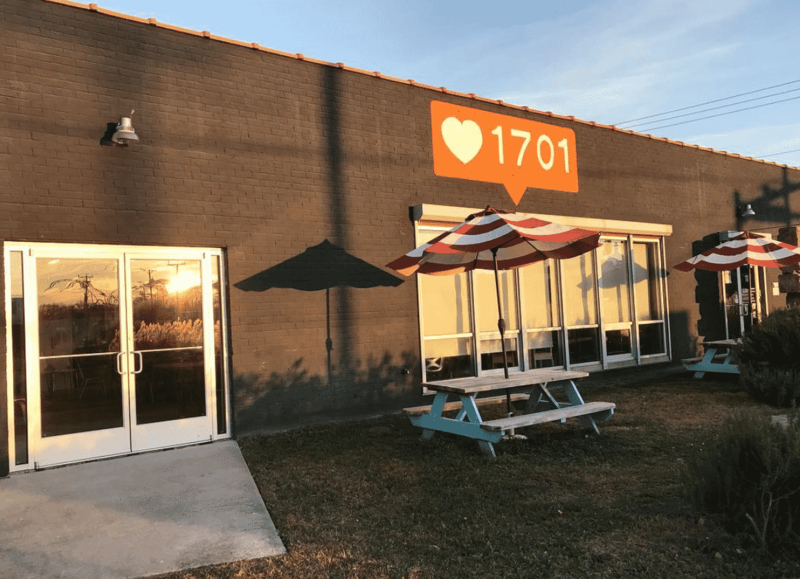 1701 is the first coworking space in Virginia Beach. 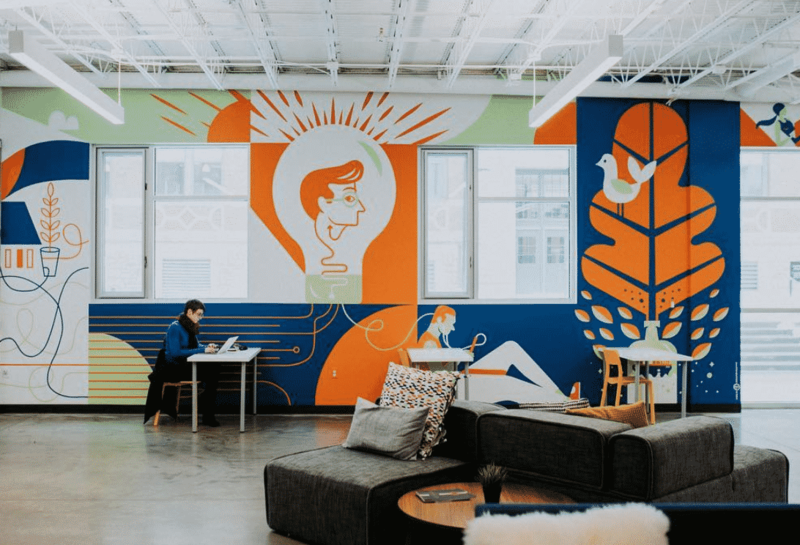 Located in the ViBe District, the building is home to individual freelancers, startups, artists, and remote employees from Fortune 100 companies. As well as all the usual office supplies and super fast internet, they have beach cruisers you can borrow to cruise up to the boardwalk. Members get complimentary gourmet coffee, sparkling water, tea, beer and wine as well as discounts on health insurance. 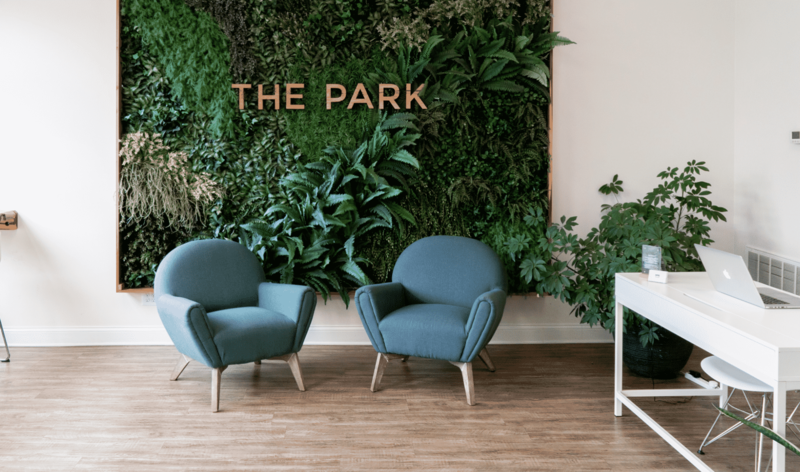 This stylish community space has everything you need to be productive – from relaxed working spaces to private offices. 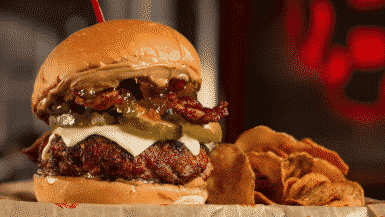 Members can use the onsite cardio room and eat in the tasty cafe. The HUB Cafe has signature brunch and lunch options for the busy professional as well as ample elbowroom for the digital nomad to work from. 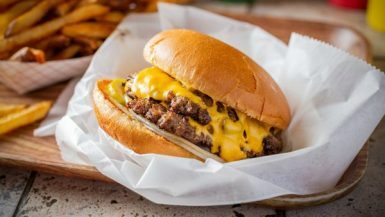 100state has grown rapidly since opening in 2013, connecting its members by hosting brainstorms, creating events to encourage collaboration, and providing an inspiring environment. 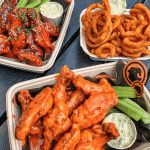 There’s free beer, social events and even a gym. 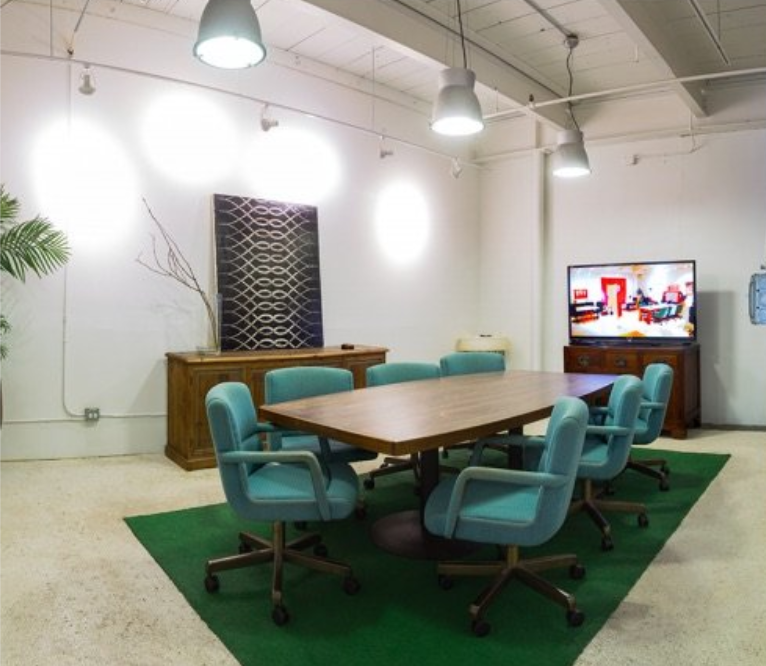 Choose from a mix of private office, dedicated and shared desk space at this funky Jackson Hole space that has a vibrant group of members. 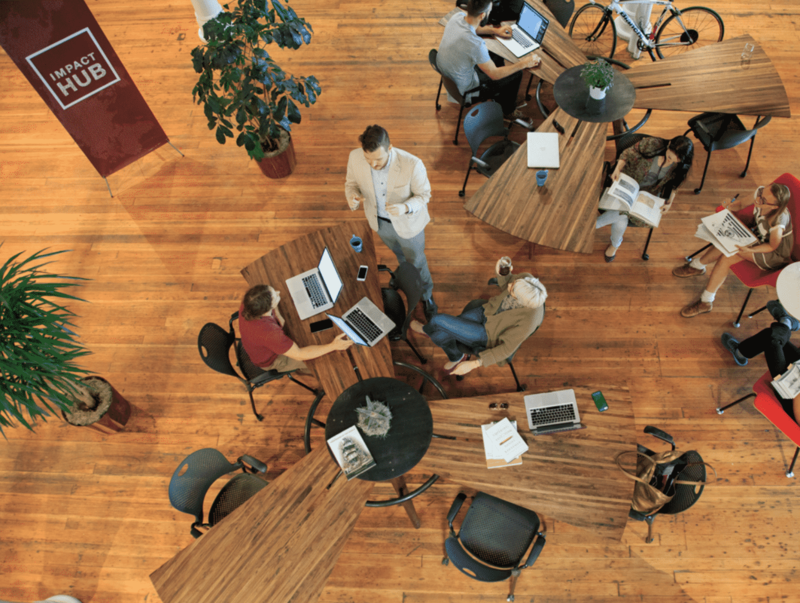 Spark members also have free access to an international choice of co-working spaces, so you can work on the go. Heading to Europe? 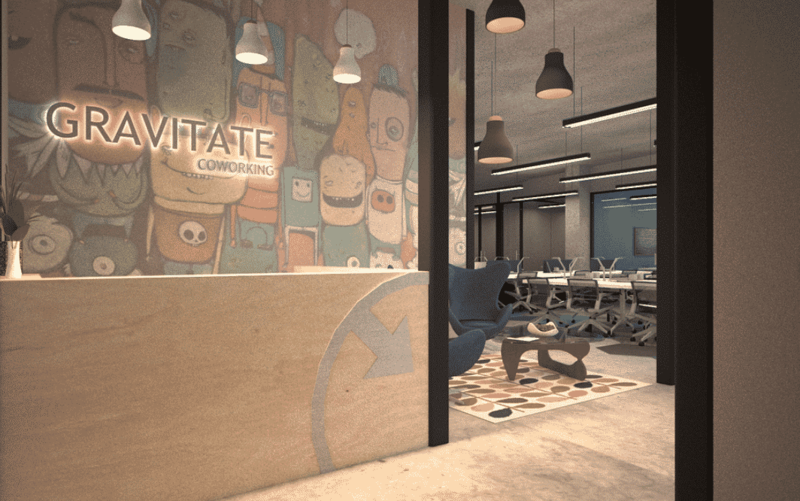 You’ll want to check out the 50 best co-working spots in Europe. In addition to the amenities mentioned, Cloudport, in Portland, Me. Is committed to creating a community “where everyone knows your name”. Monthly member luncheons, weekly morning yoga, and regular worksops are a few of the additional amenities for members!